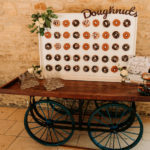 Got a sweet tooth and fancy something a little different for your wedding day or evening party? 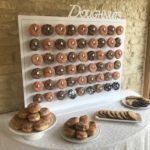 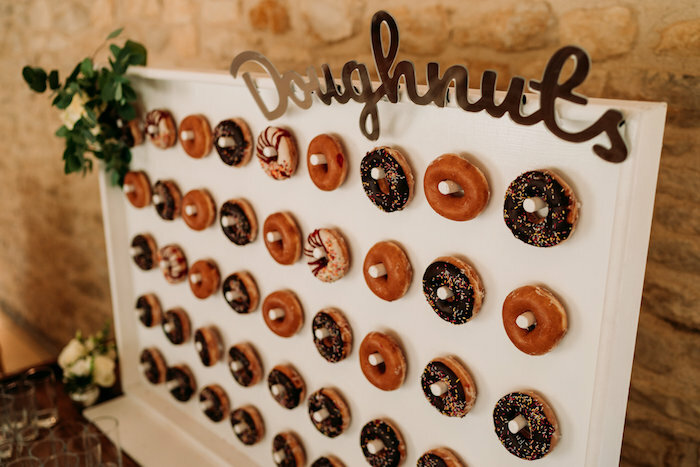 Ask us about our doughnut walls. 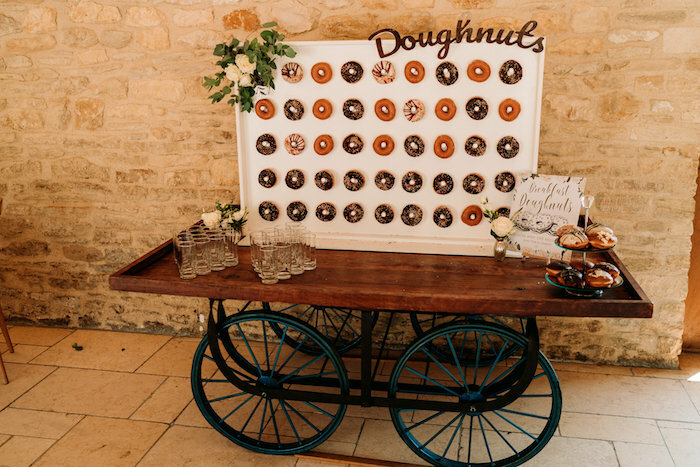 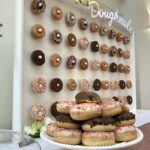 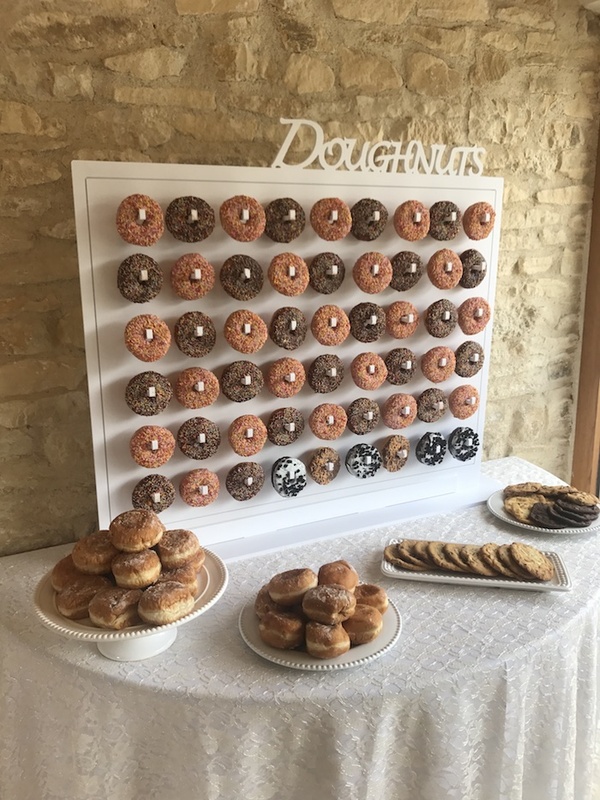 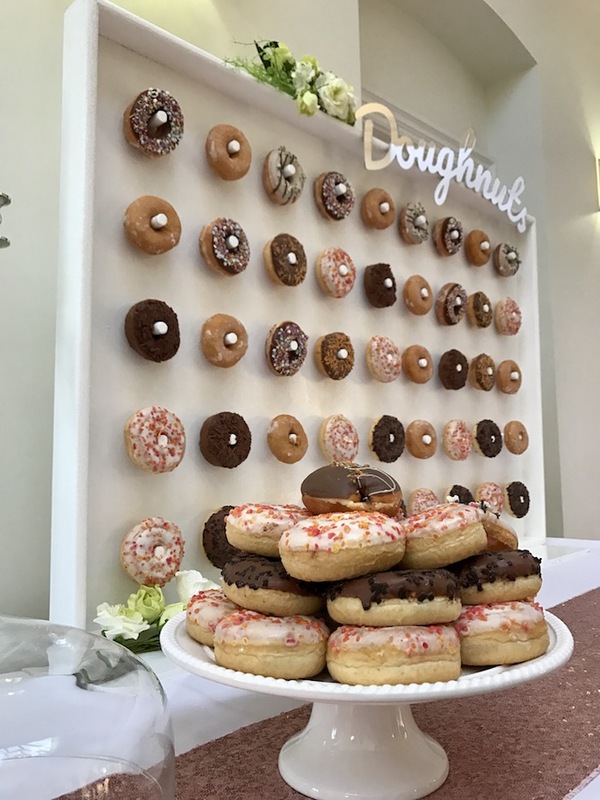 We have two and can even offer “dry hire” to you so you can supply the doughnuts if you wish!